This is a family near and dear to my heart! 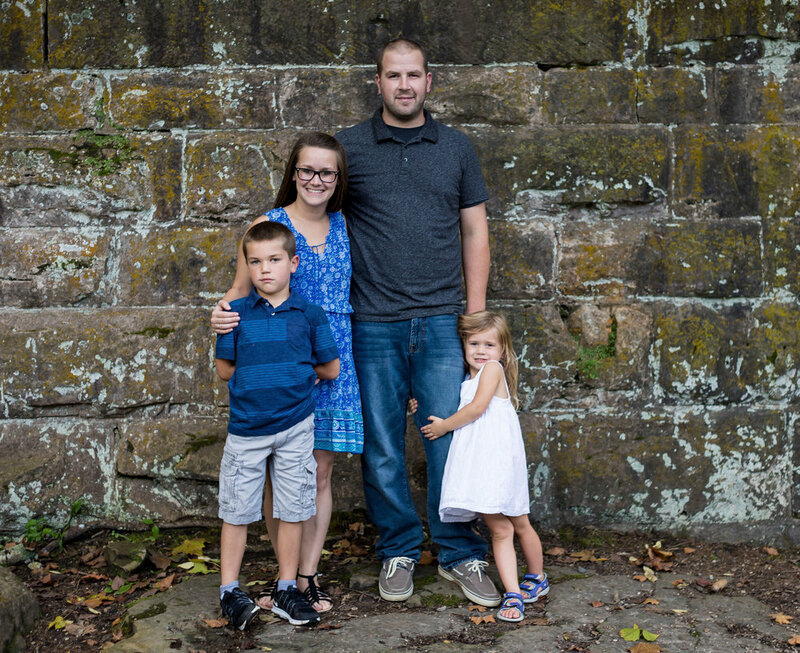 Jami is my second shooter with Jami Jean Photography, and this is her beautiful family. Matt and Jami selected Falls Park because – well, who wouldn’t?! This park is beautiful. Isaiah and Bayli are their two beautiful children who had a blast getting muddy and racing me to the next shooting spot. 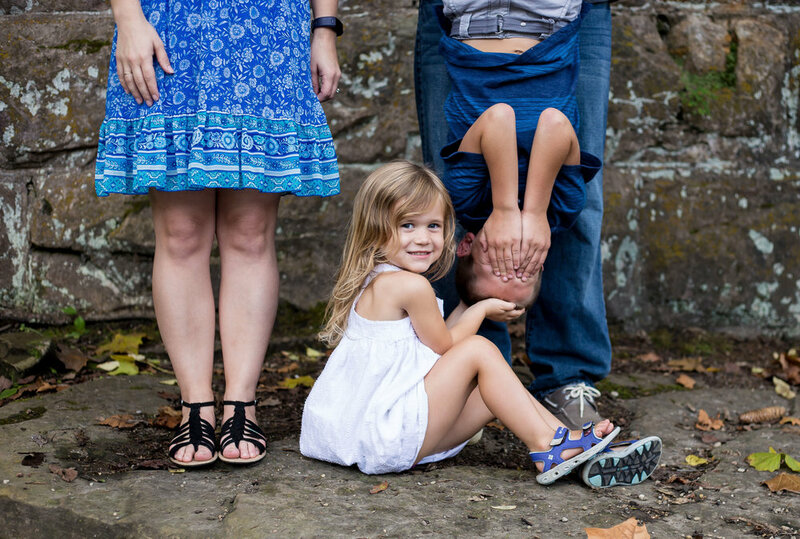 It should be the other way around – but this family keeps me smiling every time I’ve had the privilege of taking their photos.